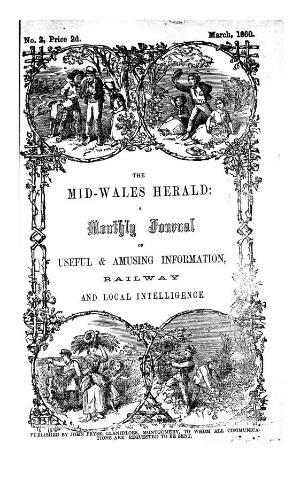 A monthly general periodical serving mid Wales. The periodical's main contents were articles on history, the natural world, education, fashion and biographies alongside local news and information. The periodical was edited by the book publisher and printer, John Pryse (1826-1883).